Zen Cart is the shopping cart you’re searching for. Free and open-source, Zen Cart is aggressive with even the most considerable business programs. It’s both adaptable and natural, intended for store proprietors as opposed to website specialists. 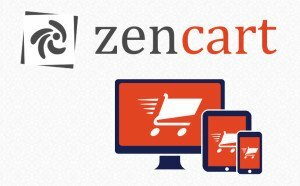 Zen Cart is a free, solid, adaptable, easy to understand, and open source Ecommerce shopping cart framework. Zen Cart is useful for online stores that need to offer more than twenty items. It utilizes a remain solitary program that empowers online traders to include their very own customization. It is free and open-source. Its ease of use enables entrepreneurs having the most basic computer knowledge set up online stores. Its multiple currency and language support ensures that your business is not limited due to political or linguistic barriers. 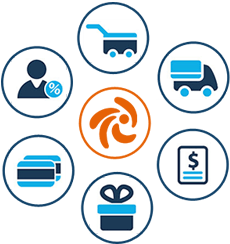 Its support for different shipping and payment options provides customers a higher degree of comfort in doing business with you. Its different customer and catalog status modes allow you to regulate the information that is displayed to the customers and the actions the customer is allowed to perform. Its open-source nature allows endless possibilities for customizations. The multiple free add-ons developed by other users of Zen Cart can be used to provide more functionality and versatility to your business. Tokyo Techie as the Zen cart Development Service provides you the complete solution in Zen Cart.